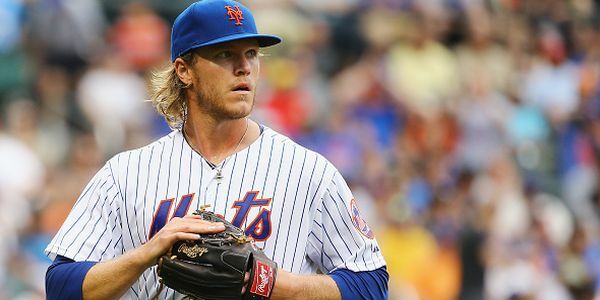 This evening’s 13-game slate features five hurlers priced over the $10,000 mark on DraftKings (Jacob deGrom, James Paxton, Madison Bumgarner, Yu Darvish and Brad Peacock). 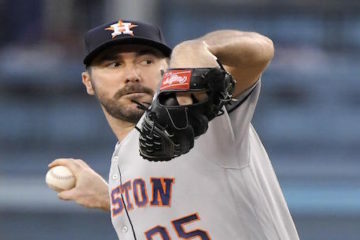 While there are other values on the mound, many in cash games — and even those spending up at pitcher in tournaments — will need to find value elsewhere in their lineups. With that said, here are a trio of bats that present value on Friday that will provide you with some roster flexibility. 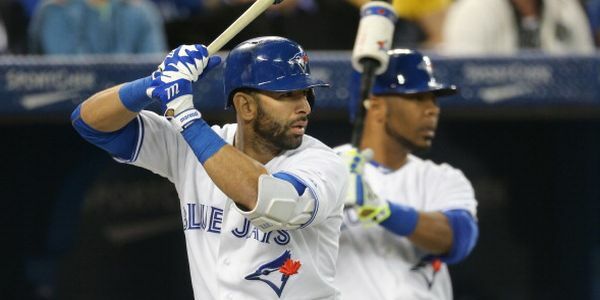 Toronto’s veteran outfielder is having himself a rough twenty-seventeen campaign, however, Bautista is slated to leadoff for the Blue Jays against Brad Peacock and the Astros in Houston and should get a full complement of plate appearances. The contest features a projected total of nine runs with the Astros a heavy -173 favorite and projected for more than five runs. 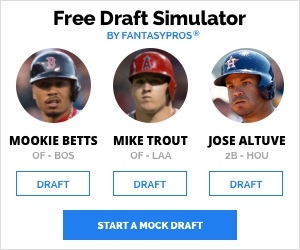 If you’re not using Brad Peacock in tournaments, Bautista could be a way to save a few bucks and potentially leapfrog Peacock owners when he goes yard tonight. Rodriguez will save you a bunch of money and can be slotted at multiple positions depending on how creative you’d like to get in tournaments. He’ll likely be in the lower half of the Braves lineup, but will get the platoon advantage against southpaw Adam Conley — who he’s 0-for-2 against over his career. Over his career, Rodriguez owns a fair .164 ISO and .336 wOBA against left-handed hurlers. 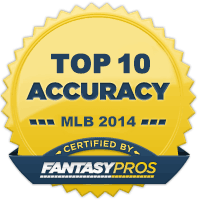 The game features a nice 9.5 projected total, with almost five of those runs projected to be from the Braves’ bats. Nice value here to get access to the game total and allow you to spend elsewhere in GPPs. Be sure to check the weather on this one as the afternoon progresses, but Adam Jones is slated to face off against right-hander Justin Verlander in Baltimore, in a game that features a projected run total of nine with close to five of those runs expected from the Orioles. 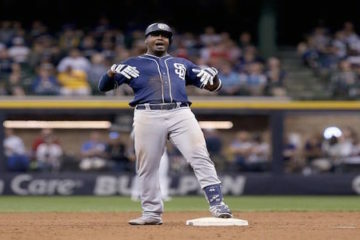 Jones owns a career .791 OPS with three homers against Verlander, so this could be a BvP special — if you believe in that sort of thing.